How to deal with the success backlash? You are here: Home / Contest / How to deal with the success backlash? There are 10 more days left in the current Venus Transformation contest. Now that we are in the final stretch of the contest, many of you are having success with your goals! It’s great to see. Some of you are done with your photo shoot already and it’s time to relax. Many people seek success, whether they are open or secret about it. But there is something most of us are not ready for once we achieve success. Some will compliment you one day and then they are a participant to the attack on you the next day. You have had to make hard choices. When you make those choices you end up leaving others behind. They are still back at the crossroad you left behind. Some people will feel betrayed. 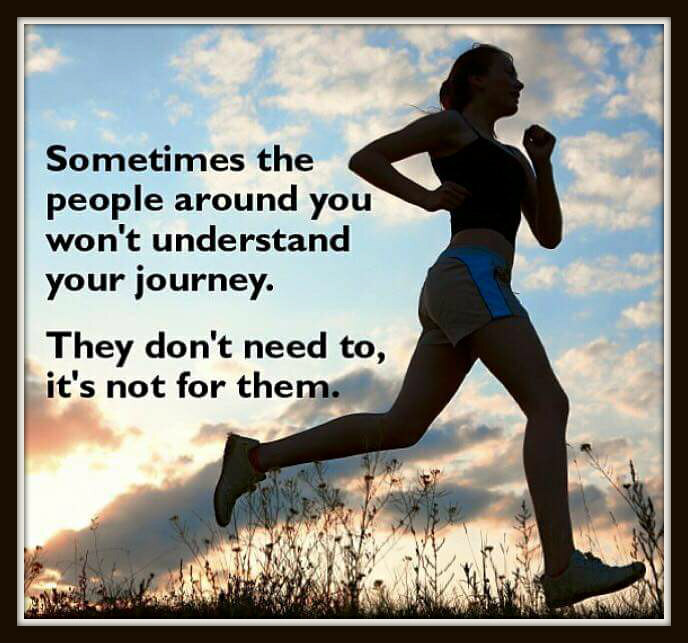 “Sometimes the people around you won’t understand your journey. It’s true. People will misunderstand and sometimes do some weird things to attempt to hinder your success. Sometimes it is intentional, and other times it is merely that they are human and don’t understand their own emotions and insecurities. You just have to find another way around the road blocks they put in front of you. The work to get around those blocks makes you stronger and better. And eventually you get amazing messages and magic behind the scenes like I have going on right now. The neat thing about forgiveness is it doesn’t mean what they did was okay or that they belong in your life again. Just let it go. Release the burden and thank God that what they did made you stronger and sometimes it gives you material to write about! The backlash that can follow success is not about you. It’s about the insecurity in others and that they in some way feel your success diminishes them (even though it certainly does not). Even though they will not be able to share your joy, just keep going. Keep progressing toward your new goals, make good choices, and ENJOY your success. Some people who you may never meet will be inspired by you and that makes it all worth it. What about the final contest pictures? Review the contest rules, review the mandatory pictures, but do more. Put the same effort into your pictures as you would a job interview. Make sure the pictures are clear (not blurry!) and show your best shape. it’s not all about skin or muscle, it’s about how you sculpted your shape. Make sure it shows in your pictures. Pick clothing that shows your shape. Make sure the after pictures show the change you made!